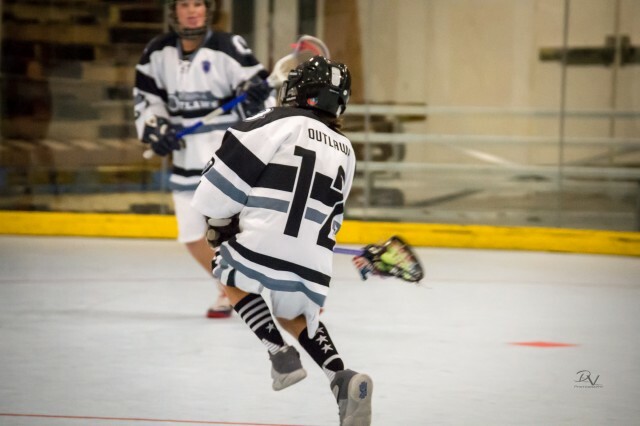 Updated Friday August 12, 2016 by Arizona Outlaws Lacrosse. Arizona Outlaws Lacrosse is proud of our Pee Wee and Bantam teams and their performance in this year's USBOXLA National Tournament in August 2016. We look forward to competing again next year! Additional Tournament Information: Individual Skills Kill'r Shootout brought to you by RudeBrand, Team USBOXLA vs Tournament All-Stars in Pee Wee, Bantam, and Midget divisions.